It Doesn't Require Any Refilling: CATOLET - the Unique Automatic Litter Box for Cats and Small Dogs. MIAMI, December 12, 2017	(Newswire.com) - Nowadays, dozens of new gadgets and mobile devices are released every day. Many gadget and technology fans are willing to pay to make their everyday living more efficient and comfortable. 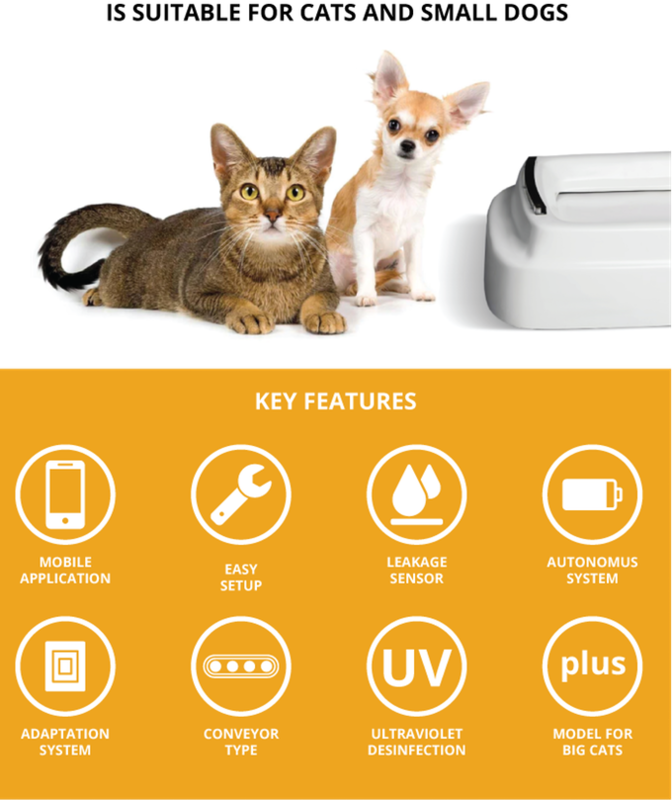 A team of young engineers in the field of robotics has developed something completely new for pets. 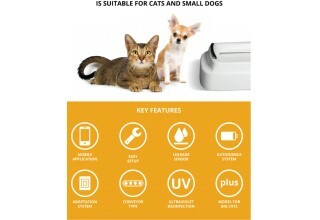 CATOLET - the newest unique automatic litter box for cats (and small-breed dogs) does not require filler or cleaning. It is easily connected to the water supply and sewerage system and has a unique conveyor system for waste disposal. Also, production designers working on CATOLET managed to combine the practicality of the device with its compactness and functionality. 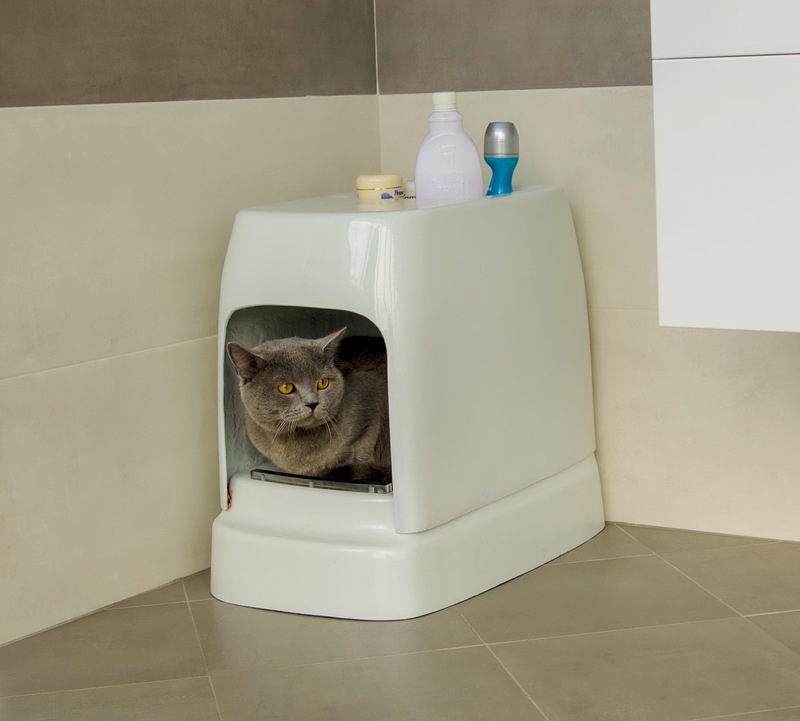 The project's author believes that CATOLET devices will be used in every pet-loving household: "Simply, old litter boxes with ever demanding refill can be forgotten. 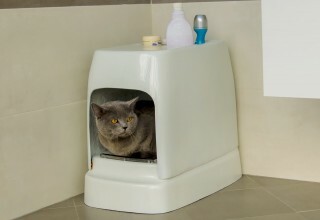 Cleaning after your Pets in the technological 21st century has become inconvenient." So, let's talk about how this device works. 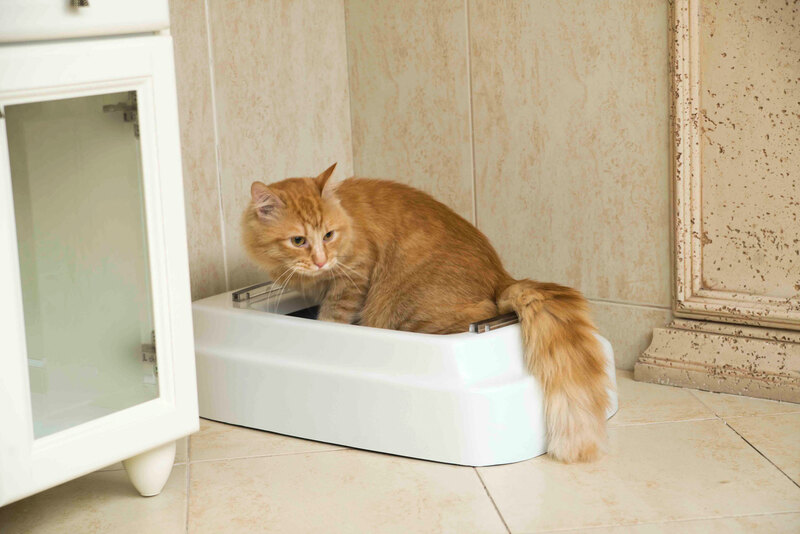 When a pet makes itself comfortable inside the automatic litter box, the sensor detects its presence and monitors when it leaves the CATOLET. 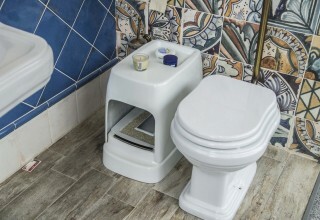 After a period of time (which is set individually) flushing is performed. Waste is not collected in any container, filler is not required – the waste is crushed and flushed into the sewage system. After flushing, the device is ready for use again. 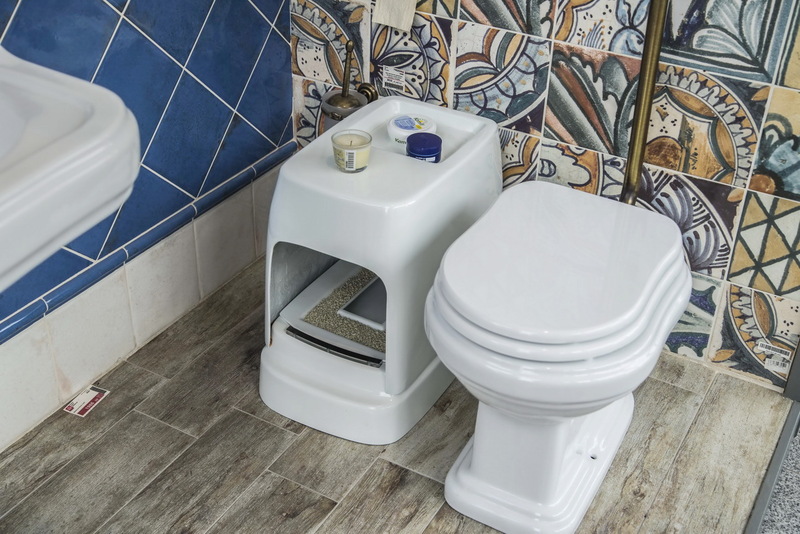 In addition to all of the above, the box is equipped with a leakage sensor and, if a leak occurs, the alarm turns on and sends a message to the owner's smartphone. The device can be controlled and configured using a mobile application on iOS and Android platforms. In settings, you can specify the delay time of cleaning (this is convenient, since all animals have their own character). Also, it will be possible to track the intervals and the number of trips your pet does, violation of cycles, water flow and other parameters. Designers will give consumers a choice of four single-colored body colors - white, yellow, pink or blue, as well as prints in the form of cat's paws or cute cat-faces.